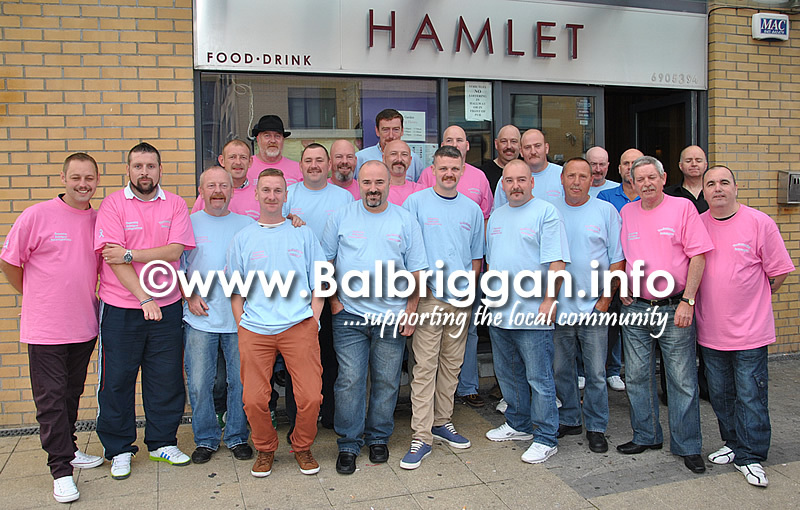 The Hamlet Bar geared up for the final day of the Hamlet Bar Charity Fundraiser for Balbriggan Cancer Support Group where all the lads got there moustaches shaved off. 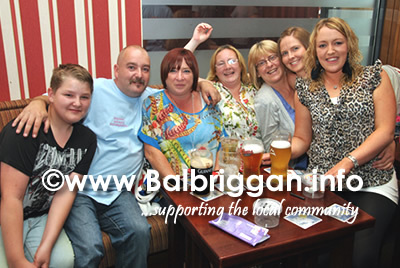 There was great support for the lads with lots of people turning up to cheer them on. 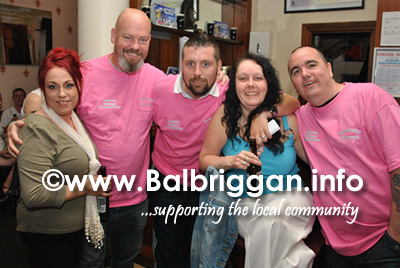 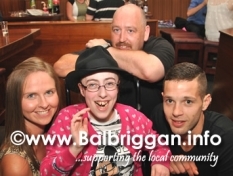 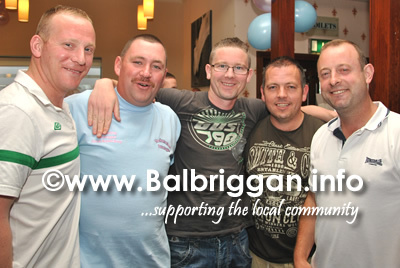 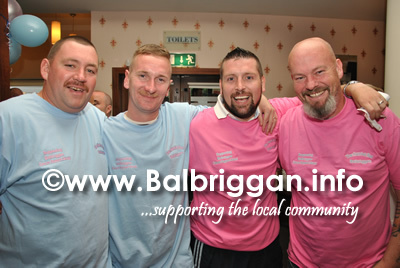 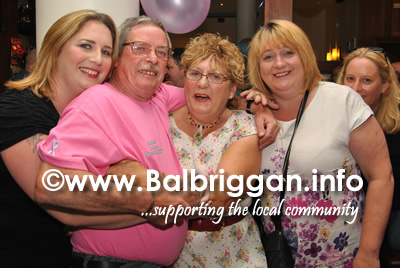 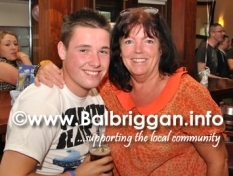 A big well done to all of the lads for raising so much money for the Balbriggan Cancer Support Group and to Carla Mooney who removed the moustaches and even some beards in record time. 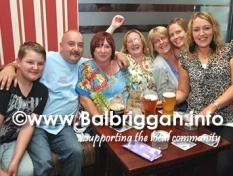 Keith put on a fantastic show with musicians to entertain the crowd.